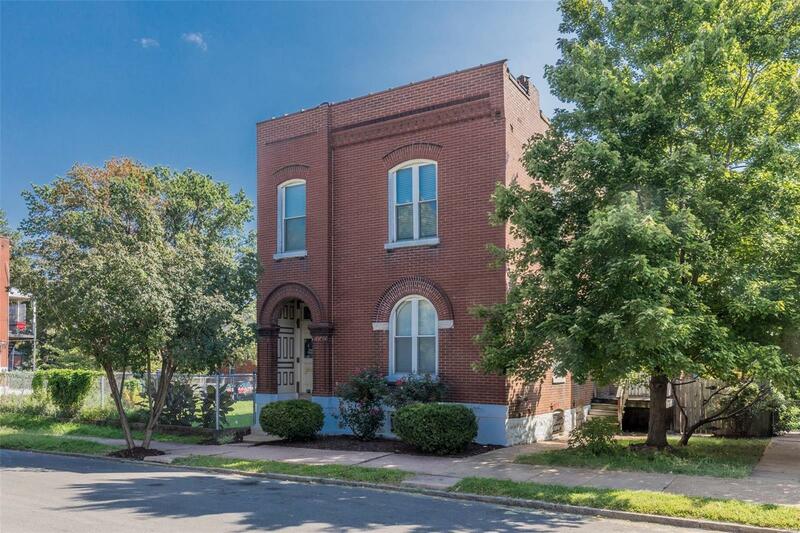 Lovely 3 bedroom, 2 1/2 bath home just 3 blocks to Cherokee Street and all the restaurants and shops. Enjoy original wood floors throughout this spacious home. The first floor has a large living room and dining room. The kitchen is updated with stainless appliances, Side by side fridge, dishwasher and the oven/range and range hood (which were delivered just after the pictures were taken). The yard has many perennials for easy care. The oversized garage can easily fit 3 cars. Just move right in and start enjoying this lovely home.